At one point in your life you either have the thing you want, or the reasons why you don't. Respect must be earned and not demanded. The will to win, the desire to succeed, the refusal to give up - these are the ingredients for excellence. Success starts with not being afraid to fail. WELCOME to World Class Dragon Han Martial Arts Center, the leading provider of martial arts classes in the Palmdale, CA area, with two convenient Palmdale locations, in addition to studios in Santa Clarita and Northridge. WE GUARANTEE that learning Tae Kwon Do will be a rewarding activity with benefits to last a lifetime. These are just a few of the reasons we've become one of the best martial arts school in the Palmdale area. 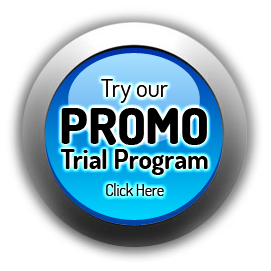 TRY OUR PROMO TRIAL PROGRAM and see what a difference martial arts classes at Dragon Han Martial Arts can make. We promise you'll find these to be a positive and fun introduction to martial arts. Start Now! FOUNDED BY GRAND MASTER YONG HAN the Dragon Han Martial Arts Center has proudly served the communities of East and West Palmdale since 2008. The Korean Art of Taekwondo has behind it hundreds of years of culture and tradition. Head Master Yong Han, raised in this heritage, prides himself in its tradition and its techniques, and has devoted his life to its development. 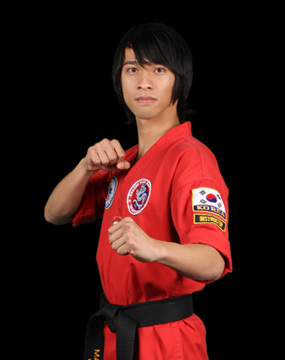 He constantly inspires and guides his students and instructors to abide by the Korean Tradition. "You can do anything if you have enough desire and a realistic plan." Kids seem to enjoy the training very much, especially when Mr. Bolanos and Mr. Johnson are teaching. ... Place is very clean! My son and I started together and it's been an incredibly positive addition to our lives. We love the teachers, the rigorous training, and I appreciate the discipline and responsibility they impart on the kids! WONDERFUL studio all around! 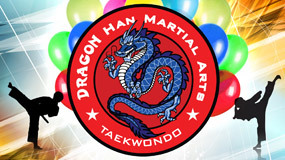 Our daughter has been attending Dragon Han Martial Arts Center for the past 2 months. She has loved every minute of it. The teacher is patient, yet just strict enough. My daughter loves going to her classes and looks forward to it.